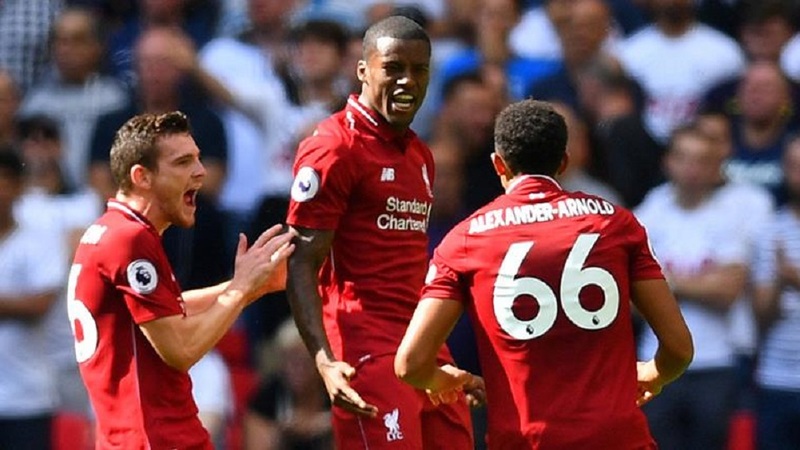 Jurgen Klopp says his Liverpool team needed “luck” to beat Tottenham 2-1, but their “desire and attitude” is driving their Premier League title bid. Liverpool’s late own goal at Anfield today saw the Reds move two points clear of rivals Manchester City, who have a game in hand. Liverpool is attempting to win their first top-flight title for 29 years. Reigning Premier League champions Man City will regain top spot if they defeat strugglers Cardiff tomorrow. In another match played this morning, Chelsea beat Cardiff 2-1.